Limoges is now the capital of the Limousin provinces in France. It is situated on the right bank of River Vienne. The city of Limoges is almost in the center of France and south-west of Paris. 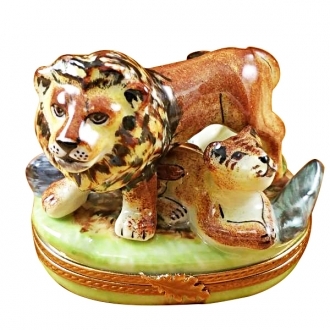 Limoges is known from Middle Ages for its exquisite enamel works. But the city has a long and ancient history. Limoges was an ancient city which was the abode of a Gallic tribe called ‘Lemovices. The city of Limoges was founded by the Romans in 10th century BC. It was Emperor Augustus who founded the city and so it was called Augustoritum. It was a much developed Roman establishment with an organized government and its own currency. 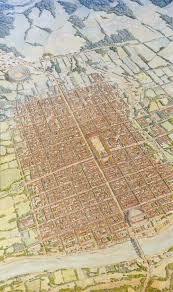 The city was constructed in the typical Roman fashion. It had a square plan with two main streets crossing in the center. It could also boast of a proper amphitheater. 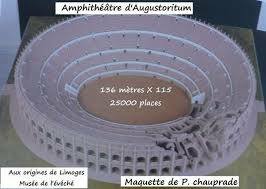 Later the name Augustoritum was replaced by ‘Limoges’ after the original inhabitants of the area. Christianity came to Limoges by the middle of the 3rd century AD. St. Martial and his two companions were instrumental in this. But the area was scarcely occupied because of the constant skirmishes between the inhabitants of the area and other Germanic tribes. In the beginning, the people of Limoges settled down at a place which could be easily fortified. Later, by the 9th century another community came into existence around the tomb of St. Martial and at the same time ‘The Abbey of St. Martial’ was built there. A third settlement came up near the residence of the Viscount. By the 13th century the whole of Limoges was divided into two rival powers – one under the Bishop and the other under the Abbot of St. Martial. Even though these two powers found themselves on opposite sides during the next few centuries, they united to form a single city towards the end of the 18th century. The abbey of St. Martial had an excellent library. So from the 12th century onwards Limoges was renowned for its enamel arts. It was also famous for the fancy earthenware produced in the city. But with the discovery of a kind of fine clay called ‘kaolin’ in Yrieix, Limoges began to produce very fine porcelain objects. Many people who were engaged in farming at that time found the porcelain industry more lucrative and joined it. Soon artists, painters and sculptors of consequence also were attracted to the industry and a different and magnificent porcelain culture began to develop in Limoges. By the 19th century the industry flourished into reckonable size and the Limoges porcelain began to be considered as the best in the world. This even destroyed China’s monopoly over the porcelain industry. The first porcelain objects produced in Limoges were small snuff boxes which could be accommodated in a gentle man’s coat pocket. But soon snuff was out of use and snuff boxes were not wanted. That is when the porcelain factories diverted their skill in producing myriads of other exquisitely beautiful porcelain things. 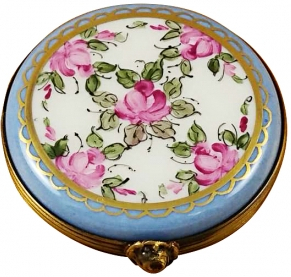 Small boxes were and are still produced in Limoges for keeping trinkets and keep-sakes. 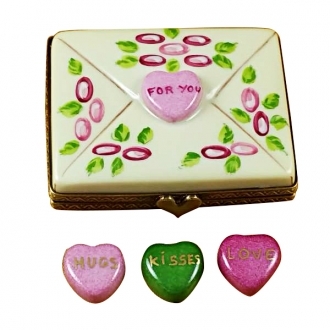 These variously crafted boxes are still used as fine gift items between friends, lovers and relatives. The Limousin region was famous for cattle breeding from very early time in history. It was well-known for its sheep (Baronet sheep) and cows. 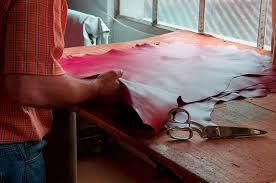 So naturally, the leather industry also thrived well there. Limousin leather shoes and other leather objects are still considered to be very prestigious possessions. Limoges, France is a city which is considered to be the abode of a group of friendly people. 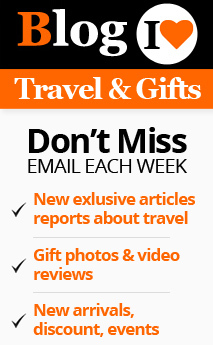 It situates at the heart of France and is a quiet and unassuming city.